Want to progress towards Accredited Membership? Need to do a face-to-face assignment? Can’t get to a Guild Weekend? Available on 22 September 2018? Middle Wallop’s a few miles from Andover, and a one-day Validation event at the Museum of Army Flying there on 22 September could be the chance for you to get Assignment 1, 5 or 6 under your belt. 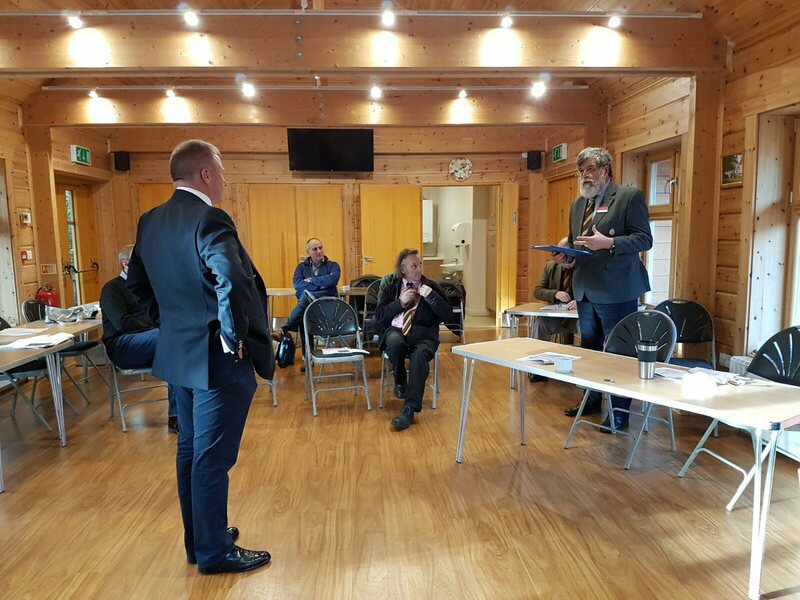 Six (out of eight) assignments attempted at the last one-day event (Thundersley, in September 2017) resulted in a Pass (and of the other two, one candidate re-attempted the assignment in October and, with the experience of the first try behind him, passed with flying colours). Put the date in your diary now!